Summer is in full-swing, and so is its best friend – and your worst enemy – sweat. But which U.S. city is most in need of deodorant this time of year? That's expected to be New York, followed by Washington, D.C. and Chicago in second and third place respectively, according to a new ranking. New York ranked highest in population density and public transportation use and was among the top five cities for percentage of homes without central air conditioning. Add to that its "hottest" jobs like air traffic controllers and personal financial advisors (high-stress = sweat, it seems – and evidently stuffy, sweaty clothes). The new ranking comes from marketers of Honeywell Fans and environmental consulting company Environmental Health & Engineering. Researchers took data from a series of national records to figure out the percentage of homes that didn't have central air conditioning, how popular public transportation and bike sharing was in each city and cities that had the "hottest professions," study lead Ted Myatt of Environmental Health & Engineering said in a statement. 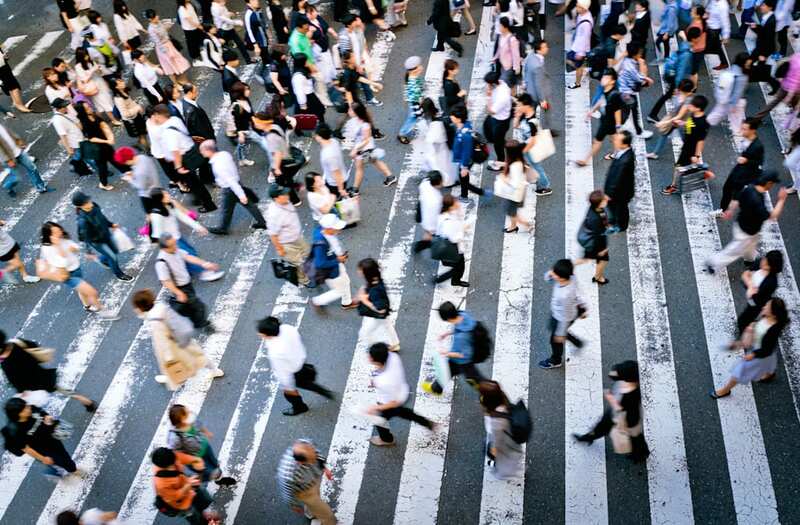 Data about population density and a city's average summer temperature came from the U.S. Census Bureau and National Oceanic and Atmospheric Administration.